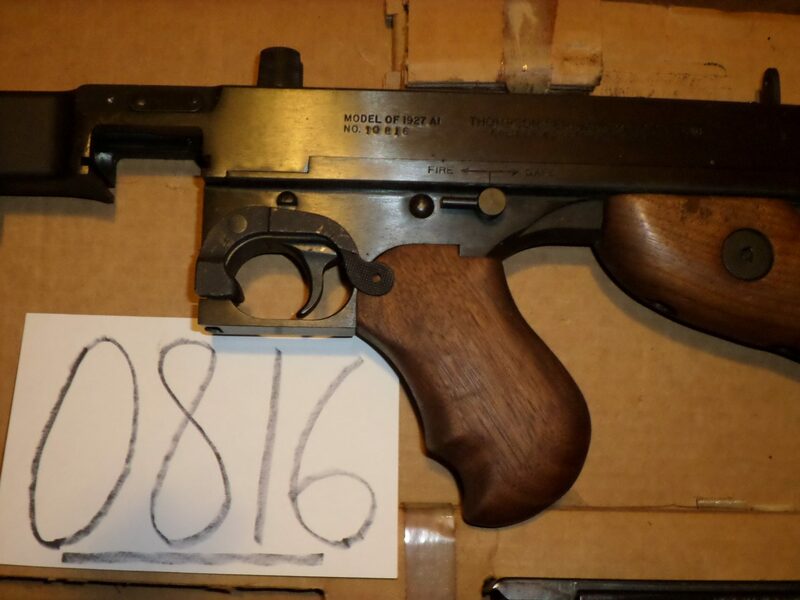 Thompson 1927 .45 new in box. 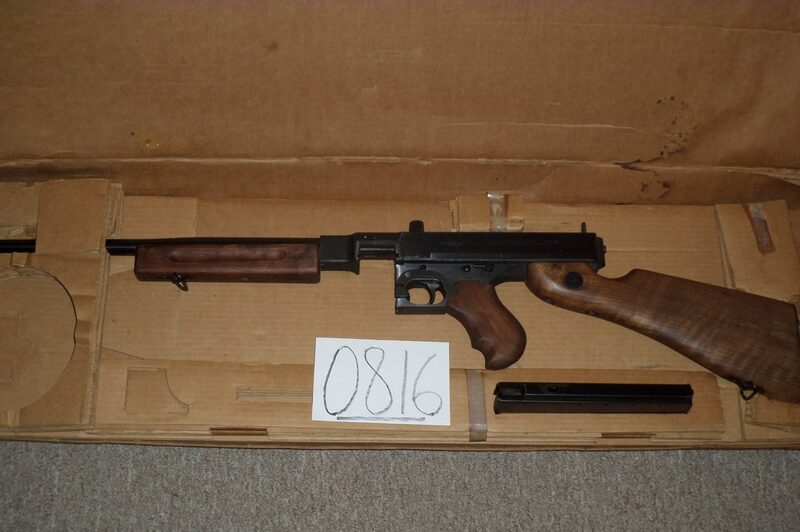 This is a SEMI-AUTO produced in 1981. Has smooth barrel and late-type sight.